Many mobile carriers — like Verizon and Project Fi — offer ways of monitoring kids' mobile activity. 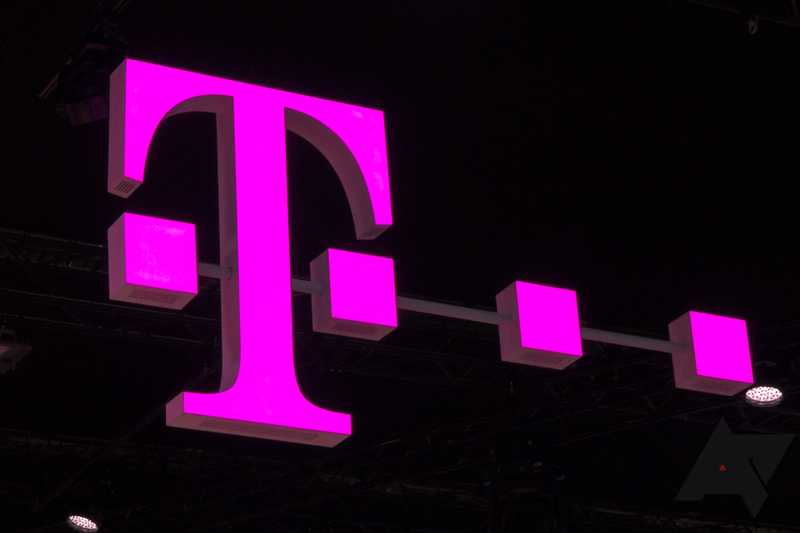 Today, the "Un-Carrier" announced its take on the concept, which it's calling FamilyMode. T-Mobile's approach is novel, though, in that it includes an optional piece of hardware that extends the service's functionality to your home Wi-Fi network.